All borrowers are, ironically, averse to being debt ridden. 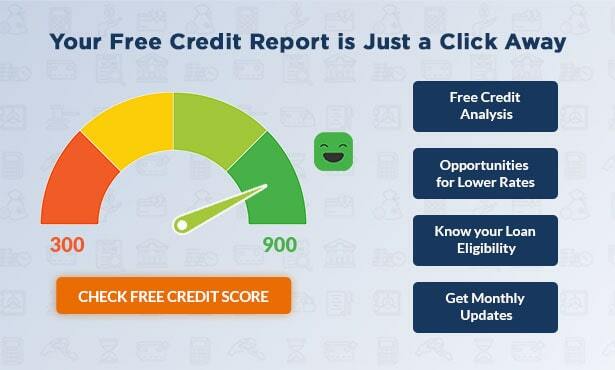 You would always want to repay your loan at the earliest and prepayment allows you to do just that. 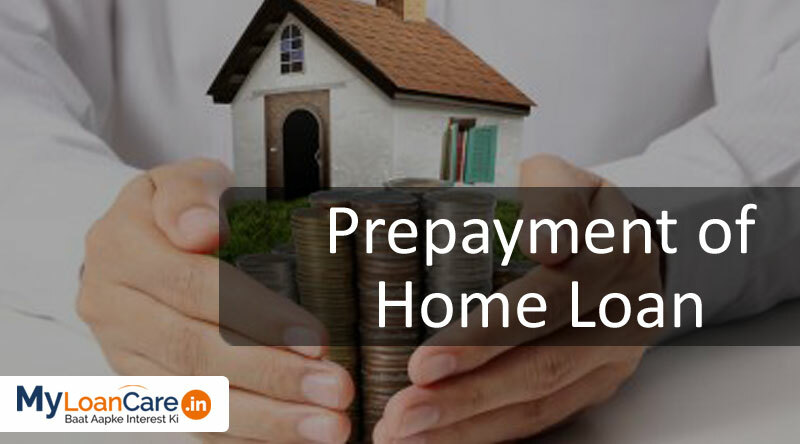 Prepayment is a facility that helps you repay your housing loan (in part or full) if you have surplus funds before the completion of your loan tenure. This reduces the outstanding principal owed, and in turn reduces your EMIs or the remaining loan tenure. What are Home Loan Prepayment Charges? A prepayment penalty is a fee or charge that you have to pay to the bank, if you decide to repay a loan before the end of its term. As a borrower, you may decide to close your loan before time to reduce your borrowings and monthly interest burden. You may decide to prepay the loan from your own savings or by transferring your loan to another bank to get lower interest rates. Why do lenders charge Prepayment Fees on Home Loan? It may sound absurd, but why do we have to pay a penalty on making our loan repayments before time? Lenders charge fees on early repayment of loans because some loans are designed to last a certain number of years and earn interest for the bank for that tenure such as a 30-year home loan. If you decide to close the loan before that certain time period, the bank may have to bear a loss especially if the loan is a fixed rate loan and interest rates are declining at the time of loan pre-closure. Banks charge prepayment penalty to safeguard themselves from any potential loss in a situation of loan prepayment during the loan tenure and also, to deter a customer from transferring their loan to another bank. Reserve Bank of India (RBI) and National Housing Bank (NHB) has over the past few years come out with prepayment guidelines to safeguard the interest of borrowers and allow them to prepay their housing loans. RBI, in its circular "Levy of foreclosure charges/ pre-payment penalty on Floating Rate Loans", released in 2014, issued the following prepayment rules for banks. NHB has come out with similar home loan prepayment rules for Housing Finance Companies. 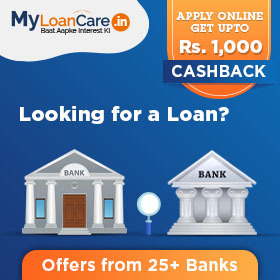 Floating Rate Home Loan taken by individuals: As per the guidelines, Banks and HFCs are not allowed to charge prepayment charges on floating rate home loans taken by individuals, either on part prepayment or full prepayment. Fixed Rate Home Loan from HFCs, provided the prepayment is from own sources: Further, HFCs are not allowed to charge prepayment penalty on fixed rate home loan taken by individuals, if the borrower makes the repayment from his own sources and not by borrowing from another bank or finance company. Dual Rate Home Loan from Banks or HFCs: If the prepayment is done when the loan has shifted to variable rate scheme and has become a floating rate loan. Home Loan taken by non-individuals: Loan in which company, firm, etc is a borrower or co- borrower, are not exempt from foreclosure charges or prepayment penalties, irrespective of whether the home loan is a floating rate loan, fixed rate loan or a dual rate loan. Banks can levy a prepayment penalty as included in the loan agreement. Fixed Rate Home Loans taken from banks: Banks are allowed to charge a prepayment penalty on fixed rate home loans. The penalty charge will be as per what is included in the signed loan agreement between the bank and the borrower at the time of loan sanction. Fixed Rate Home Loans taken from HFCs: HFCs are allowed to charge a prepayment penalty on fixed rate home loans, only if the borrower is repaying the loan by borrowing from another bank or HFC. The HFC cannot charge any prepayment fees, if the borrower repays the loan from his own sources. Dual Rate Home Loans by individuals: Dual Rate Home Loan Schemes are special schemes in which the interest rate on the loan is fixed for the first few years and then becomes variable. In dual rate schemes, banks are allowed to charge prepayment penalty if the loan is repaid during the period when it is a fixed rate loan. However, once the loan becomes a floating rate loan, the banks are not allowed to charge any prepayment penalty. RBI allows banks to calculate prepayment charges only on the outstanding loan amount. Typically, the longer you’ve had your loan, lesser will be your outstanding loan, and the smaller your penalty will be. As discussed above, floating rate home loans taken by individuals are exempt from prepayment fees. For others, banks charge pre-payment penalty of 2-3% on the outstanding loan amount at the time of prepayment. Check the prepayment charges contained in the loan agreement schedule carefully and ensure that these are in line with prepayment rules of RBI, market practice and also what you may have been verbally told by the sales person. These charges would act as a deterrent to your refinancing this loan with another lender in case your existing bank charges you higher than market rates or revises rates upwards beyond market movement.